At BB Braces Braces, our team of orthodontists has more than 100 years of combined experience, providing you with the highest quality of patient care at a variety of locations in Georgia. Our locations include orthodontic offices in Acworth, Hiram, Covington, Marietta, Alpharetta, Suwanee, and McDonough. Our team has completed more than 3,000 unique orthodontic cases, leveraging our experience to accommodate advanced, complex orthodontic needs. Meet the doctors at BB Braces Braces by reading our orthodontist information and bios below! 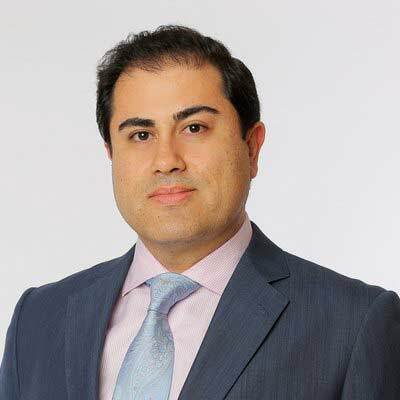 Dr. Kar grew up in Toronto, Canada before moving to Atlanta, Georgia as a teenager. After high school, she embarked on a long academic journey that began with a Bachelor Degree in Fine Arts and a Master’s Degree in Project Management from the Georgia Institute of Technology. 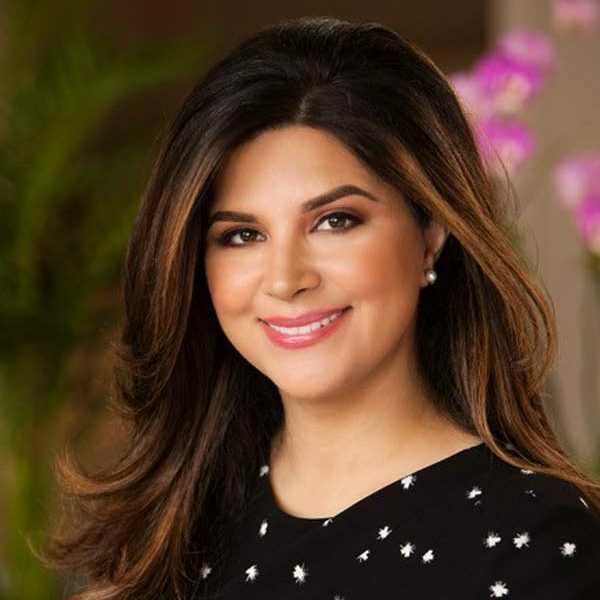 After working in the design and development industry for several years, Dr. Kar made the bold decision to change careers and follow her passion of oral healthcare. She attended the University of Minnesota School of Dentistry where she earned her Doctor of Dental Surgery degree. During her time at the University of Minnesota, Dr. Kar founded the Women’s Dental Association and served as Class President. In addition to numerous awards and academic scholarships, she was also awarded the prestigious University of Minnesota President’s Student Leadership and Service Award, recognizing her accomplishments and contributions as an outstanding student leader. In 2015, Dr. Kar published her research entitled, “The Readability of Media Resources for Families with Cleft Lip and Palate” in the Journal of Medical Resources. After completing dental school, Dr. Kar continued her training by specializing in orthodontics. During her residency, she earned her second Master of Science degree and a Certificate in Orthodontics. She also had the opportunity to teach pediatric dentists and dental students, and mentored high school students who were interested in the dental profession and science as a whole. She is a proud member of the American Association of Orthodontics, American Dental Association, Give Kids a Smile, and is a board certified Fellow of The Royal College of Dentists of Canada. When she’s not creating beautiful smiles, Dr. Kar enjoys spending time with her family, traveling, oil painting, and sculpting. She is also an active member of the community and is especially passionate about mentoring young people to enhance their leadership skills. One of our most prominent orthodontists, Dr. Nia focuses on offering world-class patient care, leveraging the latest in bracket technology to provide high-quality orthodontic treatments with functional and aesthetic outcomes. In our inviting orthodontic practice, Dr. Nia utilizes his extensive experience, including a DMD and DDS degree, and two Master’s degrees in orthodontics and pediatric dentistry, to provide our patients with affordable, effective solutions. A member of the OKU elite national dental society, Dr. Nia’s extensive understanding of adolescent development through pediatric training allows him to create treatment plans that are age-appropriate and effective, minimizing the amount of time a patient spends in braces. Using alternative orthodontic approaches like clear braces and Invisalign, he customizes plans for our patients that are best for their unique needs. Dr. Tameka Allen is an orthodontist who specializes in providing superior care for adults and children. She received her Bachelors of Science degree in Psychobiology from Binghamton University in New York in 1998, and her Doctor of Dental Surgery degree in 2003 from Meharry Medical College in Nashville, Tennessee. After graduation, she studied an additional two years and received her Certificate in Orthodontics from Columbia University in New York. 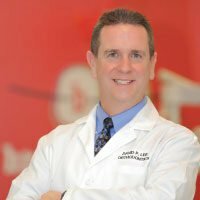 A National Dean’s List Scholar, Dr. Allen has received many awards, including the American Academy of Oral and Maxillofacial Pathology Aptitude and Achievement Award and the United States Achievement Academy All-American Scholar Collegiate Award. Dr. Allen was one of the few select students inducted into the National Dental Honor Society, Omicron Kappa Upsilon. Dr. Allen is an active member of the American Association of Orthodontists, the American Dental Association and the Georgia Dental Association. The New York native resides in Atlanta. She enjoys the theatre, traveling and spending time with her family. Dr. India L. Collier, was born in Atlanta, Georgia and raised in Marietta, Georgia, where she attended Marietta High School. Dr. Collier earned her Bachelor of Science degree in Biology from Spelman College in Atlanta, Georgia. While at Spelman, she became a member of Alpha Kappa Alpha Sorority, Inc. She received her Doctor of Medicine in Dentistry from Augusta University (formerly Medical College of Georgia), with highest honors. While in dental school, she was a member of the Admissions Committee and was inducted into the Omicron Kappa Upsilon National Dental Honor Society. She founded and served as the president of the Augusta University Chapter of Operation Smile, where she was able to help raise funds for 5 children to have cleft lip and/or cleft palate surgeries. Upon completion of dental school, she remained at Augusta University to complete her Orthodontic Residency training program. Dr. Collier did not stop there, however, she presented high-quality finished cases and endured additional exams to become a Board Certified Orthodontist. She is currently a member of The American Dental Association, The American Association of Orthodontists, The Southern Association of Orthodontists, The American Board of Orthodontics and The College of Diplomates of The American Board of Orthodontics. When not treating patients, she enjoys spending time with friends and family, playing tennis, running her art business, and traveling with her husband. Dr. Harris is a native of the metro Atlanta area. He attended the University of North Carolina at Chapel Hill, and earned a Bachelor of Arts degree in Biology. Dr. Harris pursued his dental education at Meharry Medical College where he was awarded various scholarships, received the dean’s list each year, and was inducted into the Omicron Omicron Chapter of Omicron Kappa Upsilon National Dental Honor Society. During this time, Dr. Harris was also heavily involved in various extracurricular activities, which included numerous leadership positions. In addition to receiving his Doctorate of Dental Surgery degree from Meharry Medical College, Dr. Harris received a Health Policy Scholars Certificate for his education and studies under the Robert Wood Johnson Foundation Center for Health Policy. 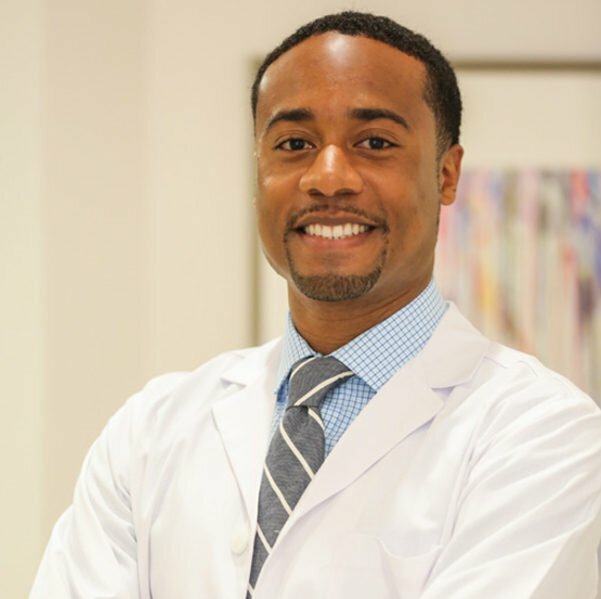 As a dental student, Dr. Harris became interested in pursuing a residency in orthodontics, and was accepted into the orthodontic residency program at the University of Illinois at Chicago. Dr. Harris received a Master of Science degree and an Orthodontics Specialty Certificate from the University of Illinois at Chicago. His master’s dissertation focused on linear and angular measurements of mandibles using three-dimensional CBCT scans. Dr. Harris earned an award at the UIC College of Dentistry as a result of his master’s thesis research. When he is not practicing orthodontics, Dr. Harris enjoys casual bike rides, traveling, singing, and spending time with family and friends. Dr. David P. Lee has been practicing dentistry for over 21 years helping patients achieve their dream smile. He graduated dental school from the University of Pennsylvania and earned an Advanced Education General Dentistry residency certificate. He later continued his specialty training, finishing his Master of Science in Oral Biology and received his certificate in Orthodontics from Temple University. He is a retired US Airforce officer and has been stationed here in the US as well as Germany and Okinawa Japan. Col Lee held many positions and served as the Chairman of the Tri-Service Orthodontic Residency Program at Lackland AFB.. During his tenure in the Air Force, he not only treated thousands of patients but trained numerous orthodontists. Dr. Lee has been married for 20 years, has one daughter and they are happy to be living close to family here in Georgia. His hobbies when he is not practicing include; photography, mountain biking, running, hiking, traveling, and reading. Call us at (770) 222-2322 to schedule a free orthodontic consultation with our local orthodontists at one of our office locations in Georgia. You can also get in touch with us by filling out our brief online form. At your appointment, you’ll meet the doctors of BB Braces Braces, who develop effective, affordable treatment plans that are right for you!